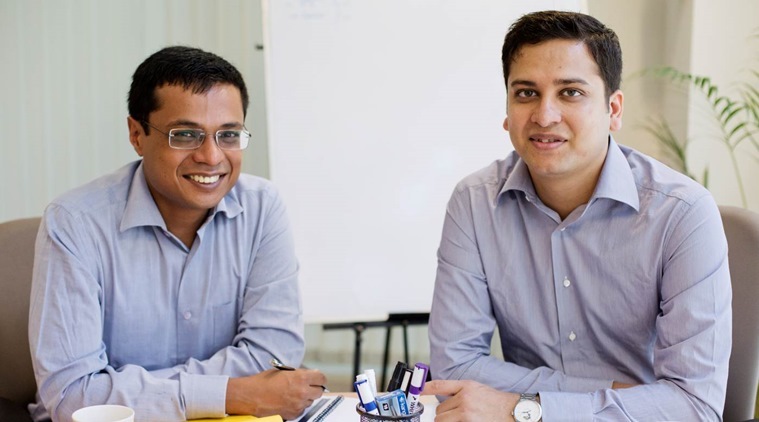 Flipkart has just officially announced the biggest funding round in the history of Indian internet startups. Microsoft, Tencent and eBay have collectively put $1.4 billion (Rs. 9,000 crore) into the e-commerce giant, valuing it at $11.46 billion. eBay has reportedly invested $500 million into the company, and in turn, Flipkart has acquired eBay India for an undisclosed sum. Flipkart has also signed an exclusive cross-border trade agreement with eBay, as a result of which its customers will gain access eBay’s global inventory while eBay’s customers will have access to inventory from Flipkart sellers. The latest fundraise ends months of feverish speculation about the valuation of India’s most successful startup. After having raised funds at a $15 billion valuation in 2015, Flipkart had been hit by a series of value cuts by small investors, who had progressively put a lower and lower value on the company. In early 2016, Morgan Stanley had valued Flipkart at $11 billion, and by the beginning of this year, several funds had estimated Flipkart to be worth merely $5.5 billion. But this latest $11.46 billion valuation – in spite of coming through a down round – is higher than what many analysts had feared that the compnay was worth. 2016 had been a torrid year for Flipkart, having seen both founders successively step down as CEO, ultimately to be replaced by Kalyan Krishnamurthy from Tiger Global. The year had also seen a plethora of high-profile exits at the company, with its Chief Business Officer, Chief Product Officer, Chief Financial Officer, Chief People’s Officer and Chief Technology Officer all leaving within a span of twelve months. This fundraise, though, will likely soothe some nerves in the Indian startup space, which has seen shutdowns and firings across many prominent companies. Fellow e-tailer Snapdeal had fired 600 employees earlier this year to conserve costs, and is now thought to be valued at merely $1 billion, a whole 86% below is peak valuation of $6.5 billion. Both Flipkart and Snapdeal had suffered thanks to Amazon, which has used its deep pockets and ruthless execution to steal customers away from the two incumbents. But Flipkart now, for a while, also has the firepower to take on its global competitor. It also has the added benefit of having eBay.in on board, which could prove to be a small but strategic investment. And with rumours of a possible acquisition of Snapdeal also in the offing, Flipkart might be able to cobble together a broad coalition of companies to take on Amazon. Amazon might still have the upper hand in the Indian e-commerce stakes, but Flipkart sure isn’t going down without a fight.